Find out BEFORE you file for divorce. 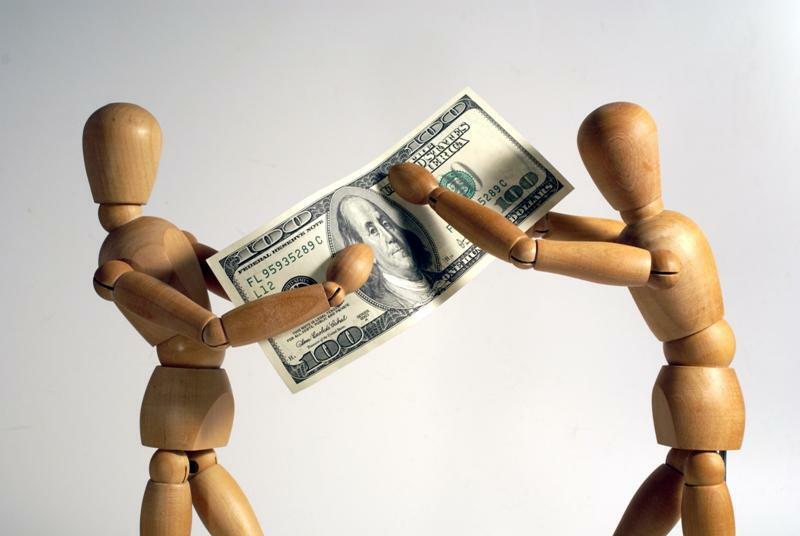 The court determines child support and alimony based on what is known about your spouse’s financial worth. So, the more information your spouse hides, the less money you will get in your divorce settlement. A private investigator can discover your spouse’s true financial worth before you get divorced, and that can translate into increased long-term payments to you. 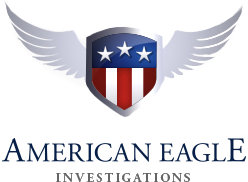 Call American Eagle Investigations, and find out how our expert surveillance and detective work can help you make sure that you are getting all the money you deserve from your ex. If you are getting divorced, you owe it to yourself and your children to secure all the financial support you deserve from your ex-spouse. Simply put, the more your spouse is worth, the more alimony they must pay you once your divorce settlement is finalized. However, many people don’t want to pay what they should. Some lie about their income and other assets, while some pretend that they can’t pay you at all. Is your ex paying less than what the court ordered? Do you suspect that your ex is lying about their financial worth? Does your ex secretly own hidden bank accounts, businesses, real estate and other valuable assets that they don’t want to know about? Is your ex making more money – for example, working off the books – while lying to you about their income? American Eagle Investigations can provide you with the evidence you need – video, photos and an official written overview – to prove that you deserve increased or restored financial support. For a free and confidential consultation about divorce investigations, call 212-344-8997 and speak directly with New York private investigator Dan McBride.